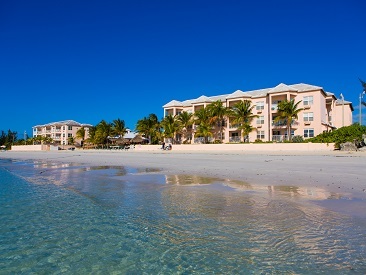 The Island Seas Resort is a tropical getaway located on the blue waters of the Grand Bahama Island. With condo-style suites featuring one or two bedrooms, full bathroom and kitchen, private white sand beach, fitness center and gourmet dining options, Island Seas Resort is the perfect option for guests looking to unwind in a tropical paradise. 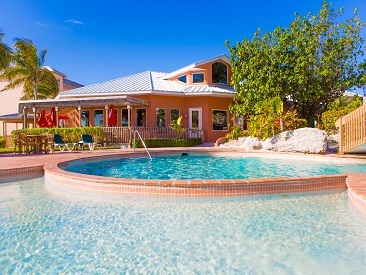 Stay at the Island Seas Resort in Grand Bahama Island, a full-service resort situated around a beautiful courtyard on turquoise waters. 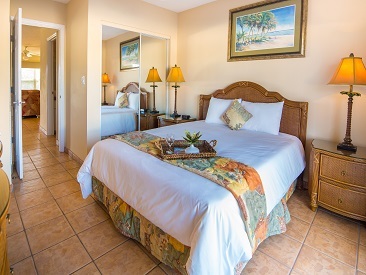 Each guestroom comes fully-furnished as a one or two bedroom suite with tropical decor. Take a stroll along the private white sand beach, enjoy a relaxing massage at the spa, show off your adventurous side with exhilarating watersports or shop for souvenirs at the convenience store. Guests will have access to two restaurants featuring pasta, steak, Bahamian seafood, burgers, sandwiches, salads and local cuisines and an outdoor pool bar. Offering fun for all ages, Island Seas Resort is the perfect family vacation destination.